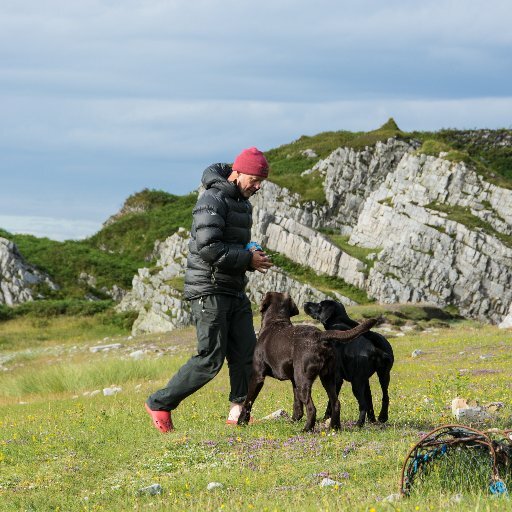 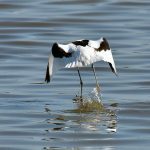 Click on the pictures for the large versions (with captions). 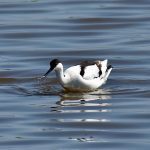 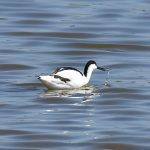 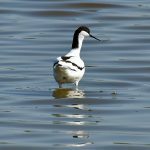 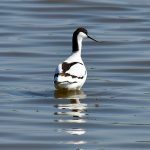 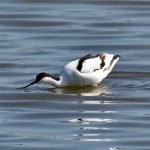 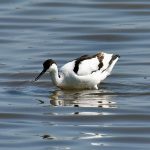 Interesting fact: The Avocet is the RSPB’s emblem. 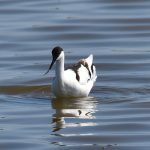 There are about 1,500 breeding pairs in the UK, some at Titchfield Haven.